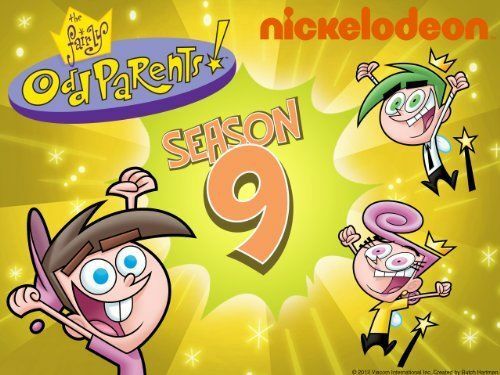 You will Watch The Fairly OddParents Season 9 Episode 14 online for free episodes with HQ / high quality. Stream cartoons The Fairly OddParents 914 Let Sleeper Dogs Lie; Crocker learns that Sparky was once his dog when he was a child, and can regain control of him using a secret trigger word. Cat-Astrophe; Catman mistakenly thinks Sparky is his old nemesis, Dogman, and tries to get rid of him.